The teaser poster for London Has Fallen. Gerard Butler stars. 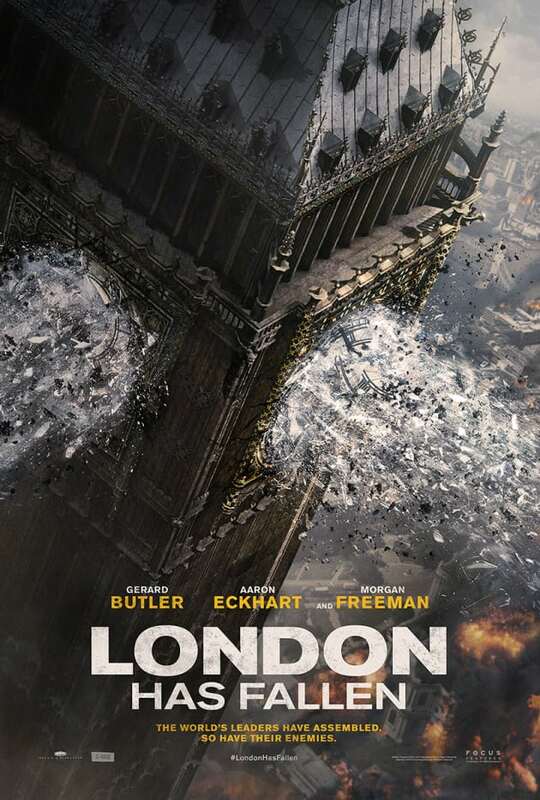 London Has Fallen Poster: Big Ben Blows!